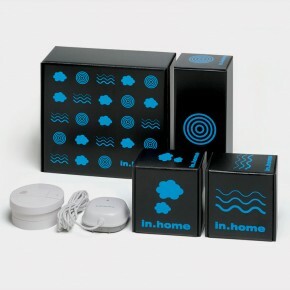 In.home is a security system which includes a camera, smoke detector, flood detector, motion sensor and siren. 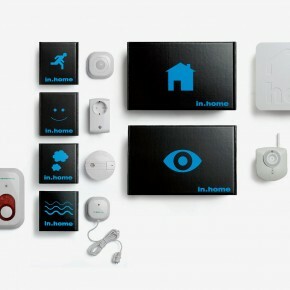 All connect to a central hub and are monitored remotely through a computer. 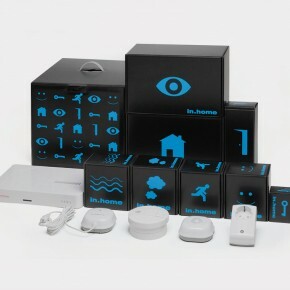 We designed the packaging and graphics for each component making the assembly task easy to follow through with explanatory symbols on each pack.